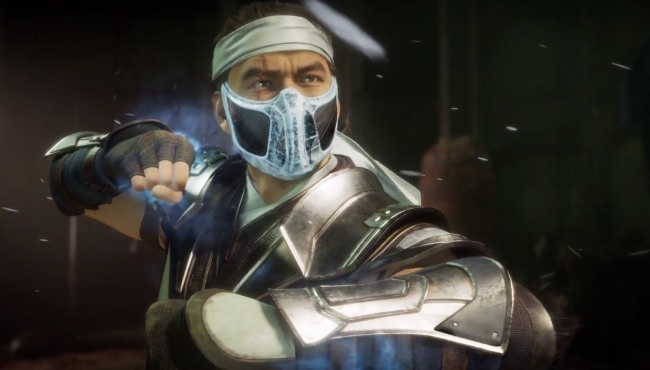 Mortal Kombat 11 will hit store shelves in less than a month, but that hasn’t stopped the notorious teasing from Creative Director Ed Boon. This time, Boon seems to be hinting at the return of a special finishing move, the Babality. For those unaware, Babalities are finishers, akin to Fatalities, that players perform after defeating their opponent. However, instead of gruesomely annihilating their adversary, players use Babalities to turn the opponent’s character into an infant. It’s quite adorable, actually. Is it adorable enough to make a bold return in Mortal Kombat 11? Possibly. Of course, in typical Ed Boon fashion, this could amount to his simply poking fun at fan suggestions he’s seen online. Still, were this particular finishing move to return for Mortal Kombat 11, it would not be much of a surprise. While Babalities were absent in the release of Mortal Kombat X, the cute finishers did feature in Mortal Kombat 9. Introduced in 1993’s Mortal Kombat II, the Babality remains one of the more popular Fatality alternatives. Without a doubt, it has certainly withstood the test of time in ways that others, such as Animalities and Friendships, have not. The confirmed roster for Mortal Kombat 11 consists of the following fighters: Baraka, Cassie Cage, D’Vorah, Erron Black, newcomer Geras, Jacqui Briggs, Jade, Johnny Cage, Kabal, Kano, Kotal Kahn, Noob Saibot, Raiden, Scorpion, Shang Tsung (DLC), Shao Kahn (a preorder bonus), Skarlet, Sonya Blade, and Sub-Zero. 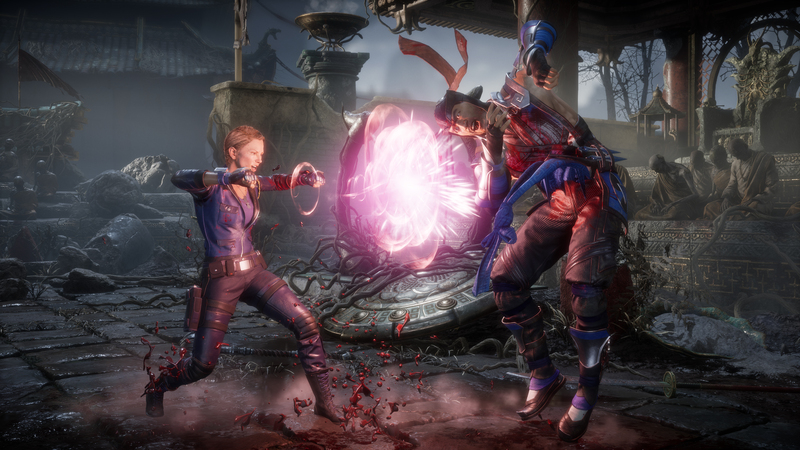 A closed beta for Mortal Kombat 11 is scheduled to go live for PlayStation 4 and Xbox One preorders from March 27th to April 1st. During the beta, players will have access to five characters, including the likes of Scorpion and Kabal. The full game will release for the PS4, Nintendo Switch, PC, and Xbox One on April 23rd.